As you know, 2018 marks OVFM’s 60th anniversary which in the elements celebration list is marked by a diamond. naturally, this lends itself to a subject for a theme which is exactly what this latest project is about. In keeping with the tradition of choosing themes with a nebulous scope, diamond is no different. It could taken literally and you could make a feature about the precious (and expensive) gemstone, either an artistic piece using its capacity for reflecting light, or maybe a drama about diamond smuggling. Another literal interpretation as it pertains to the club is a 60th anniversary tribute to OVFM, from your own perspective or gathering interviews with others, or maybe even a celebration at all the things we do and achieve as a club. But it is the thinking outside of the box that makes for the best films and diamond has a number of other meanings or applications – like a “diamond geezer”, or the diamond suit in a pack of playing cards, or a diamond in the rough. Perhaps you are a fan of Neil Diamond, or TV presenter Anne Diamond or wrestler Diamond Dallas Page. What about the 1950’s singing group The Diamonds (Little Darlin’, The Stroll)? Didn’t Shirley Bassey sing “Diamonds Are Forever“? Any baseball fans here? The playing field is called a diamond – there’s another idea. No doubt you can think of your own ideas to dazzle us with, so get your thinking caps on and your cameras out because the deadline for this project, is the club meeting on TUESDAY SEPTEMBER 18th! Thanks for reading and good luck and we look forward to seeing your films in two months time! 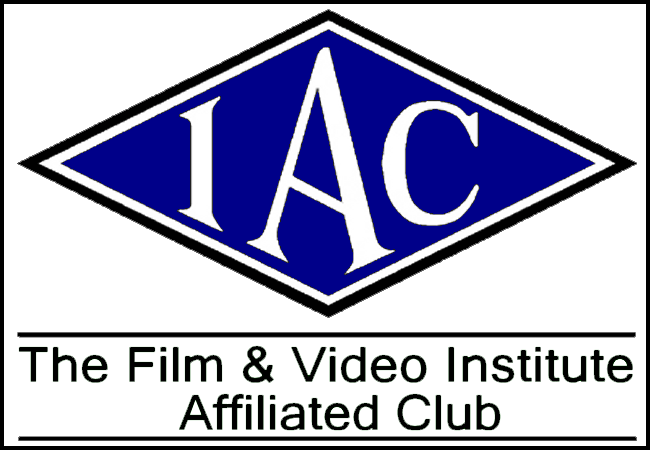 Club Film – Your Help Is Needed!